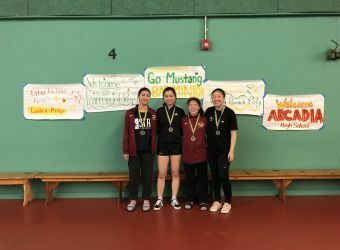 Since winning CIFSS Team Championship in 1976, Mira Costa High School Badminton has been a highly competitive sports team. 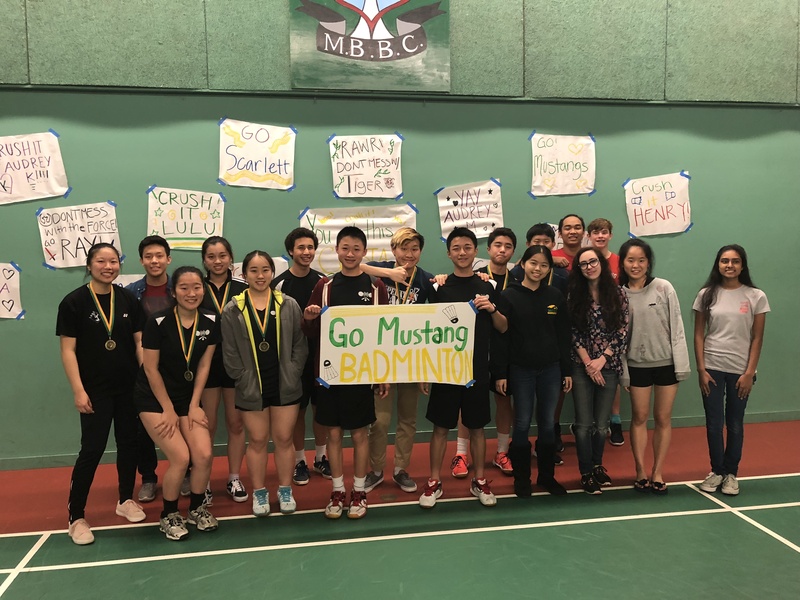 MCHS Badminton won CIFSS Team Championships in 1976, 1978, and 1980. 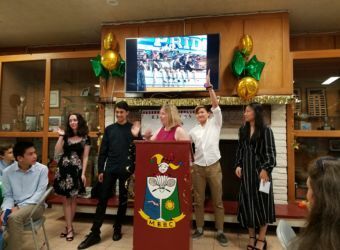 For the past 5 years (2013-2017), they have been consistently ranked in the top 3 of CIF Southern Section. 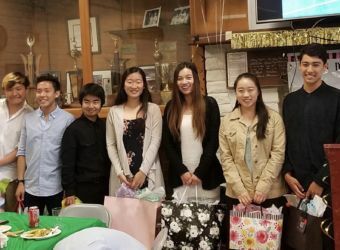 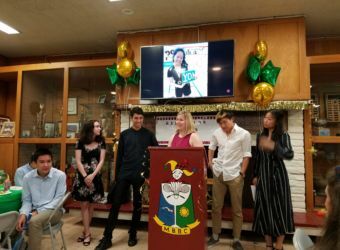 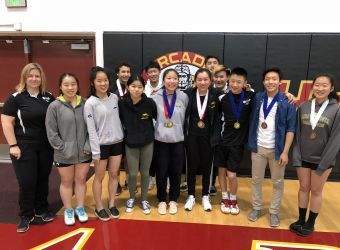 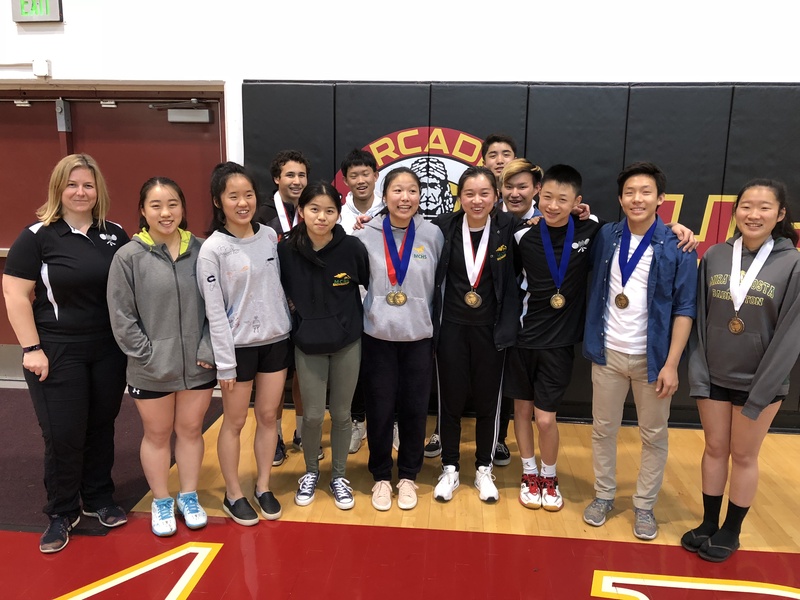 The Badminton Team has achieved high performance in both CIFSS Team and Individual Championships: Division I Team Championship Finalist in 2013, 2014, and 2016. 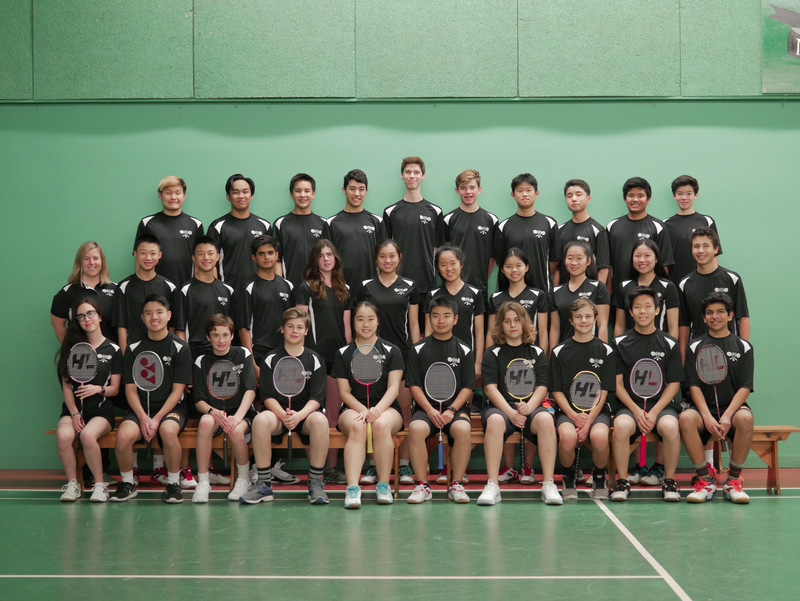 Boy Singles Championships in 2016 (Sam Schwartz) and 2017 (Eric Mei); Girl Singles Championship Finalists in 2016 (Lulu Yu) and 2017 (Scarlett Luo); Mixed Doubles Championship Finalist in 2017 (Sam Schwartz and Lulu Yu). 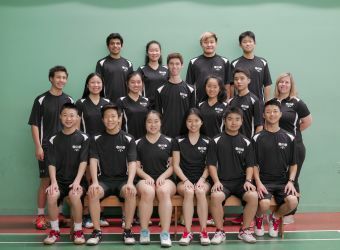 MCHS Badminton Team consists of Varsity and Junior Varsity. 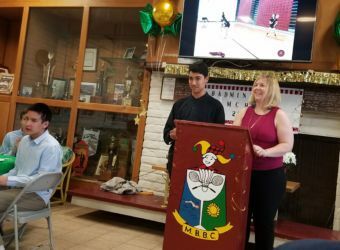 Head Coach is Ms. McKenna Wilson. 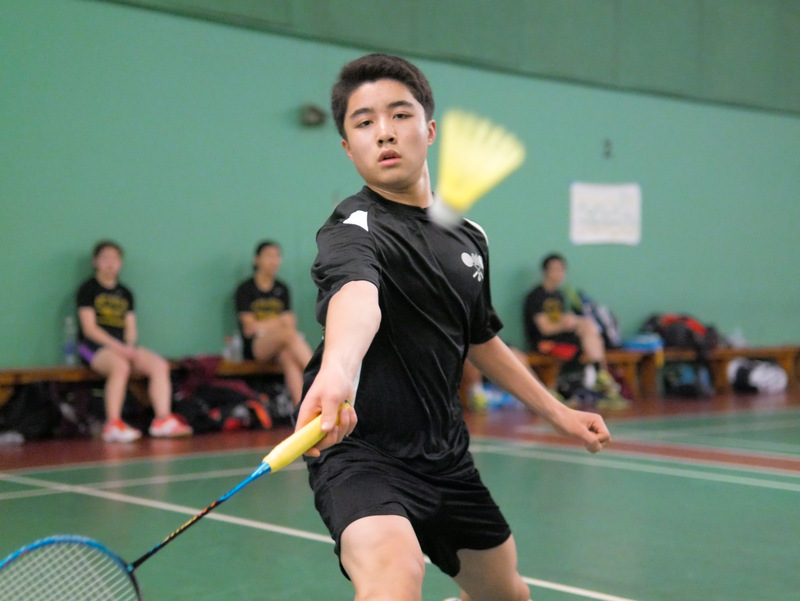 Practices are twice a week combined with many matches/tournaments through the Badminton season. 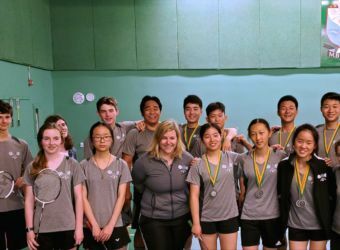 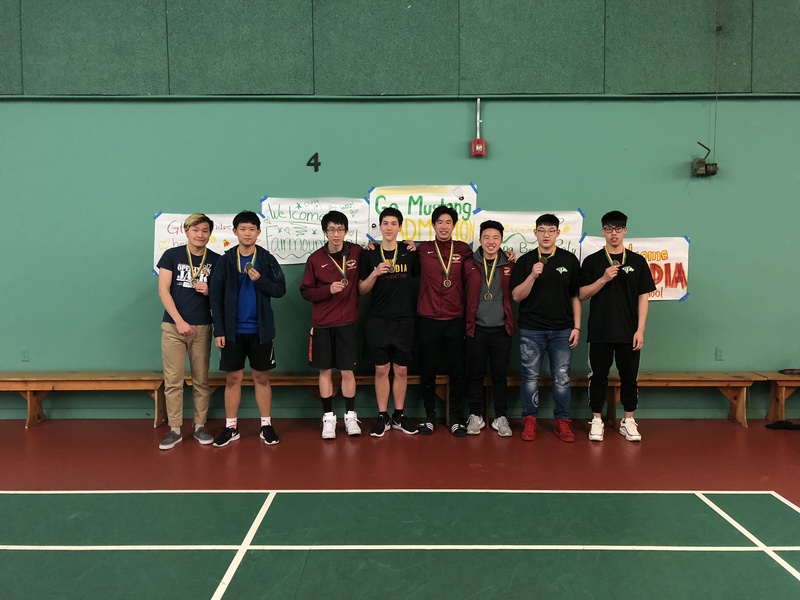 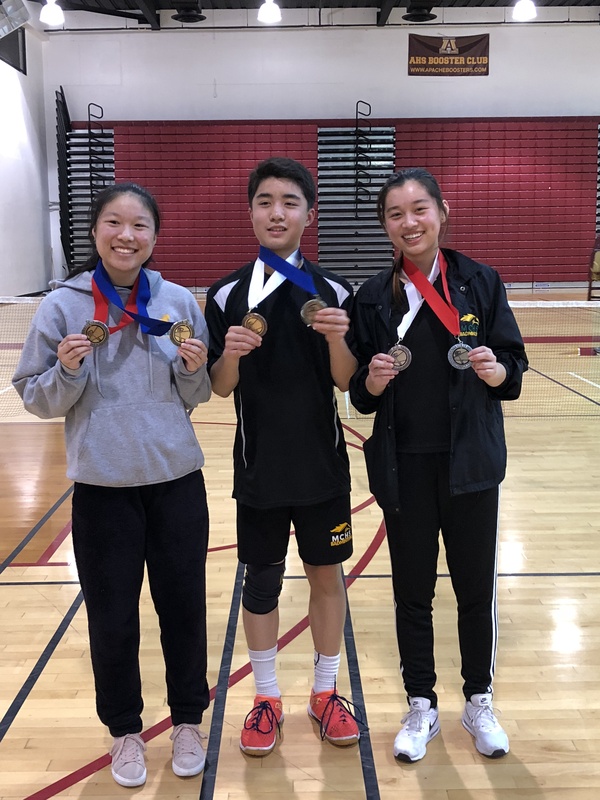 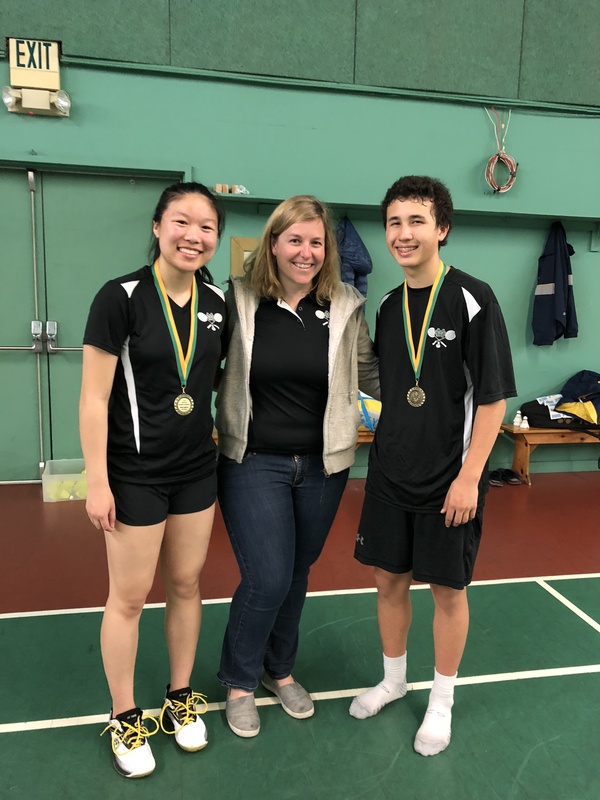 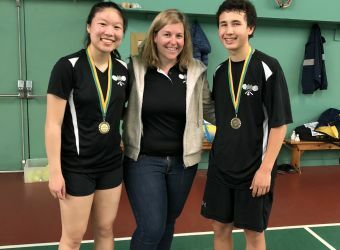 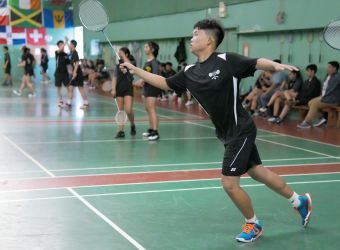 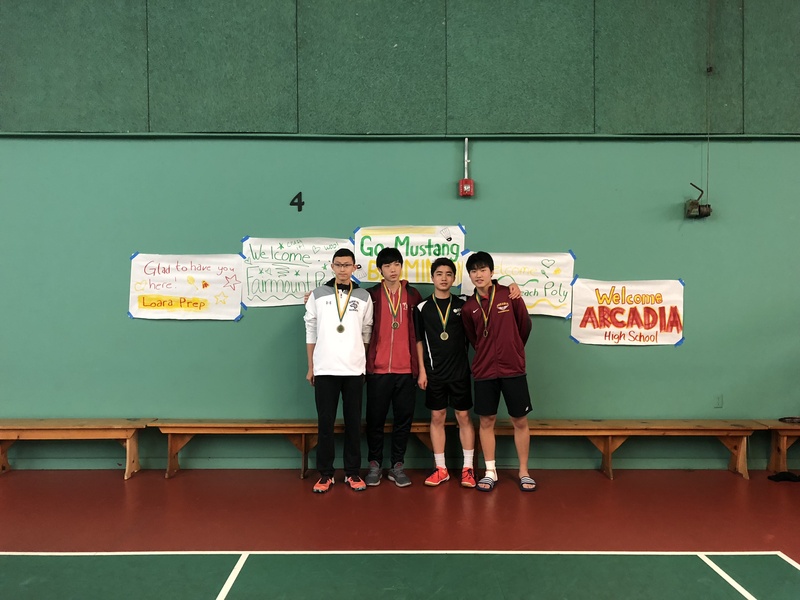 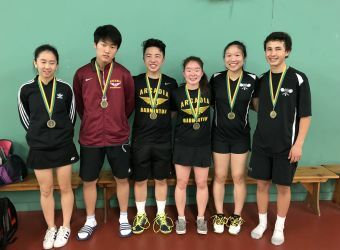 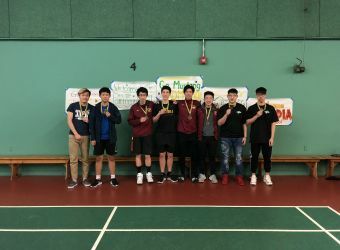 Badminton hosts successful April tournament! 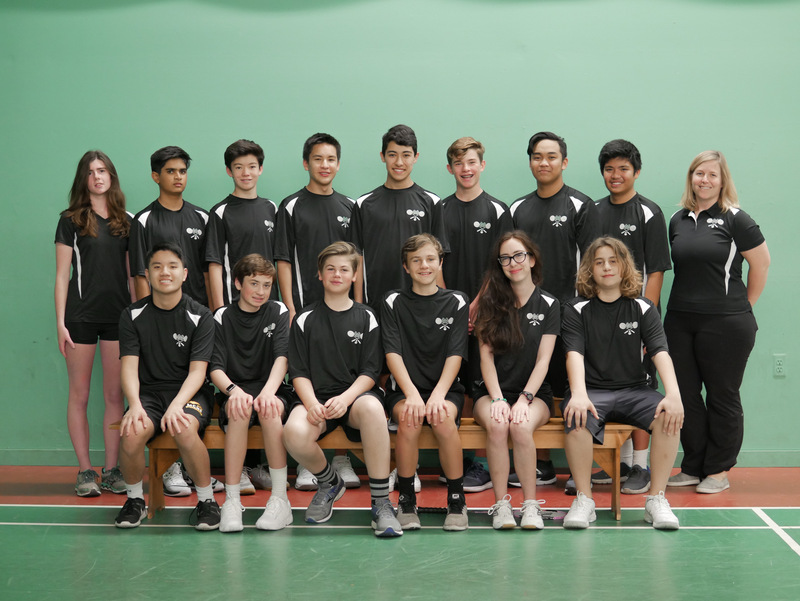 Badminton Team ready to begin season! 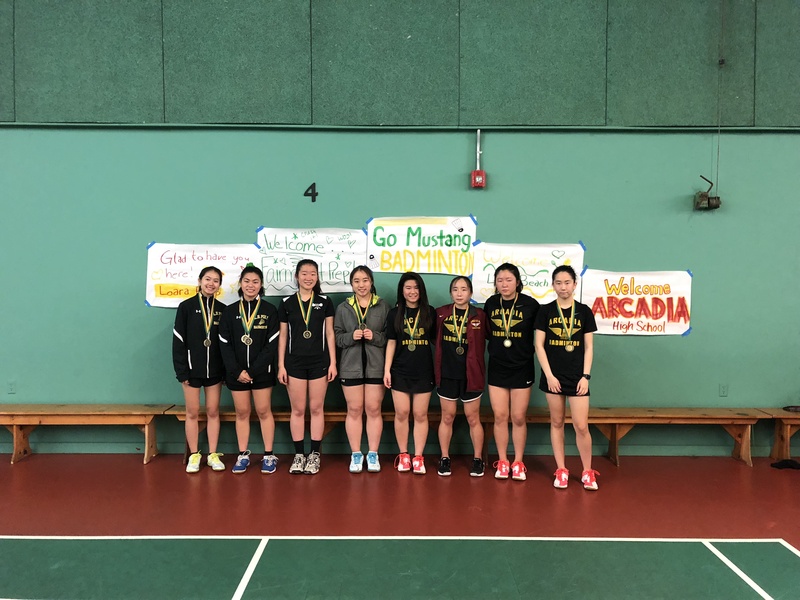 Come support Costa Badminton – Schedule is posted! 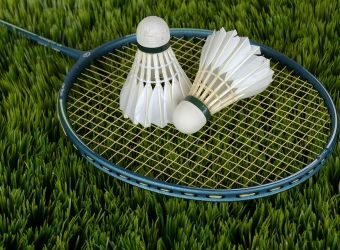 Badminton is a cut sport. 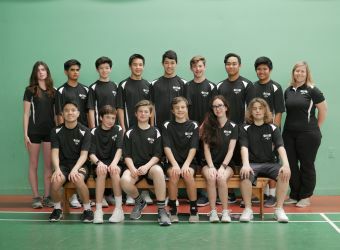 There is a two-day tryout in January and teams are posted on the Monday following the tryout. 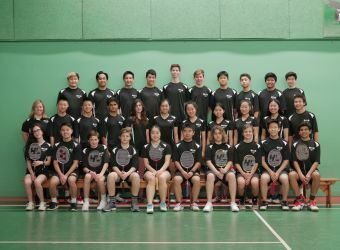 The teams are cut to 14 Varsity and 14 JV players. 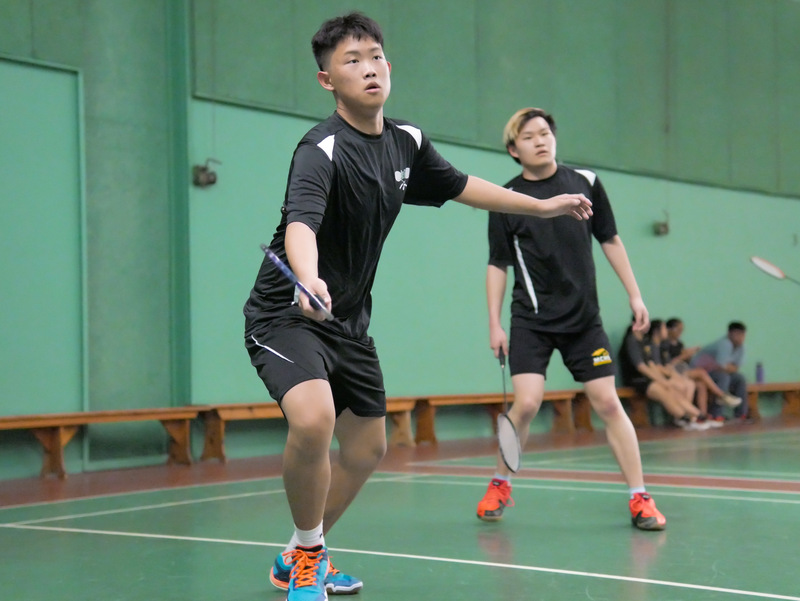 No prior experience is required, however, skill level does matter. 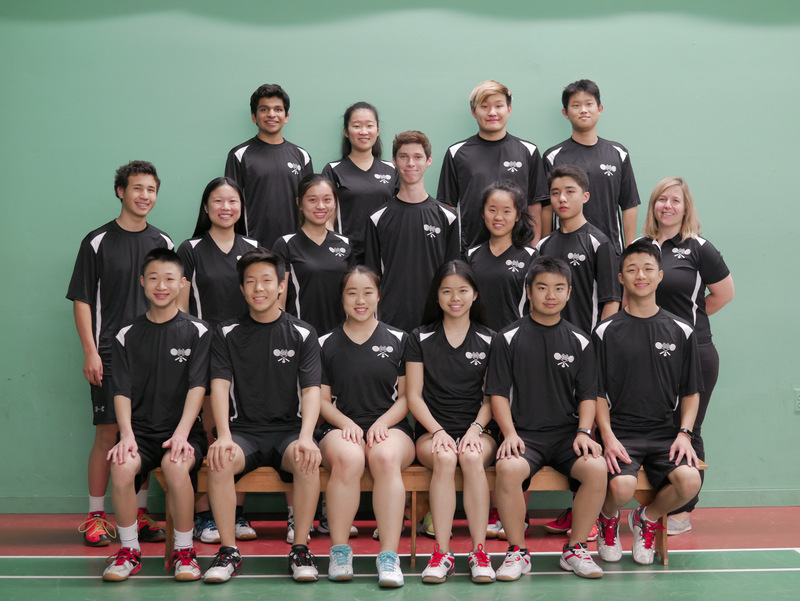 Students with previous experience tend to do better and make the team. 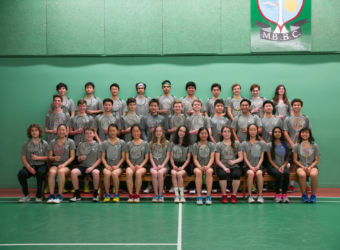 Some of the students play year-round at Manhattan Beach Badminton Club (MBBC) in the MBBC Junior program. Badminton is a spring sport and workouts start January for students coming from other sports. 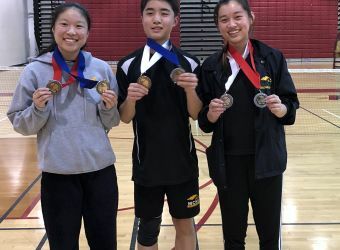 Practice begins the 1st week of February and competitive matches against other schools begin in March, with CIF playoffs culminating by the end of May. 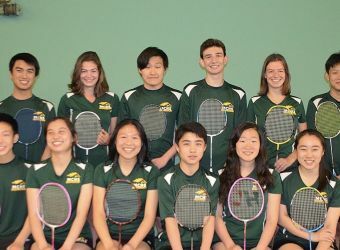 Mira Costa has always made the playoffs. 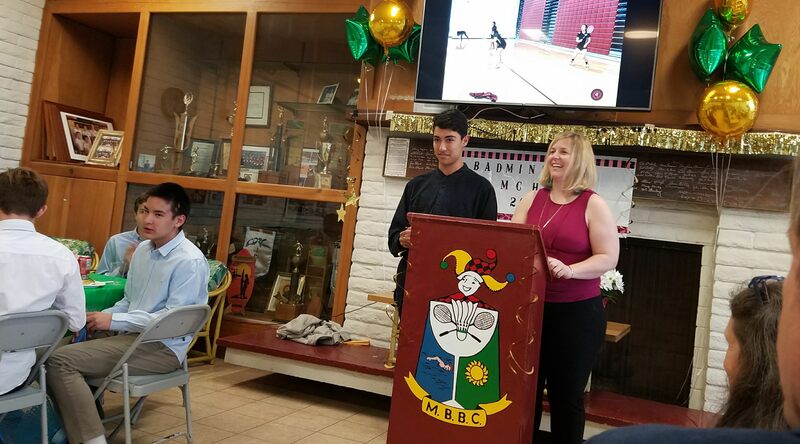 Off season practice is available through MBBC. 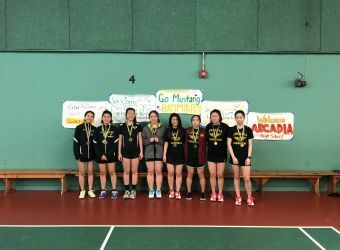 If there is an expectation of playing Varsity, additional skills and training are highly recommended in the off season.